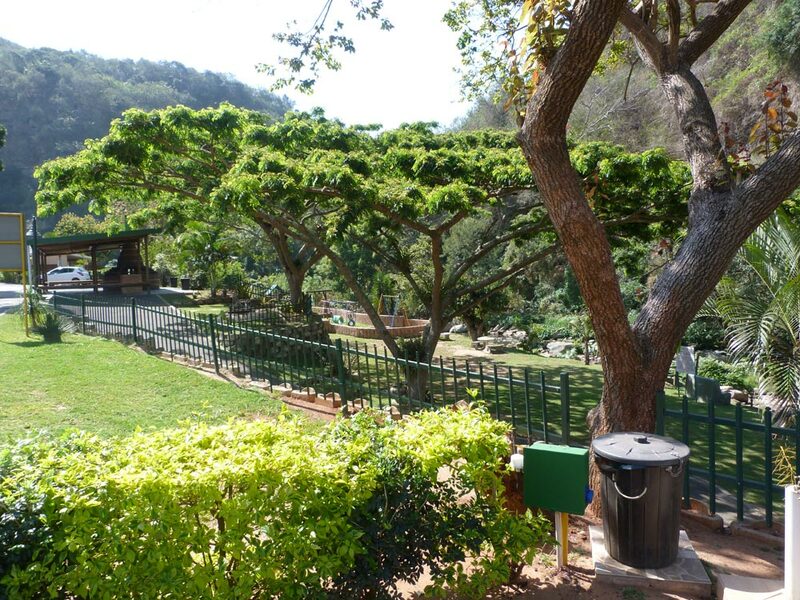 Queensburgh Caravan Parkis a family run Caravan Park situated 15 km from Durban CBD, hidden in a valley, facing the Umbilo River and Roosfontein sub-tropical forest and cliffs. We invite you to stop by, stay a while, and enjoy the warm hospitality of Queensburgh Caravan Park, located in the heart of the beautiful Roosfontein Nature Reserve, a vibrant four-season vacation destination. 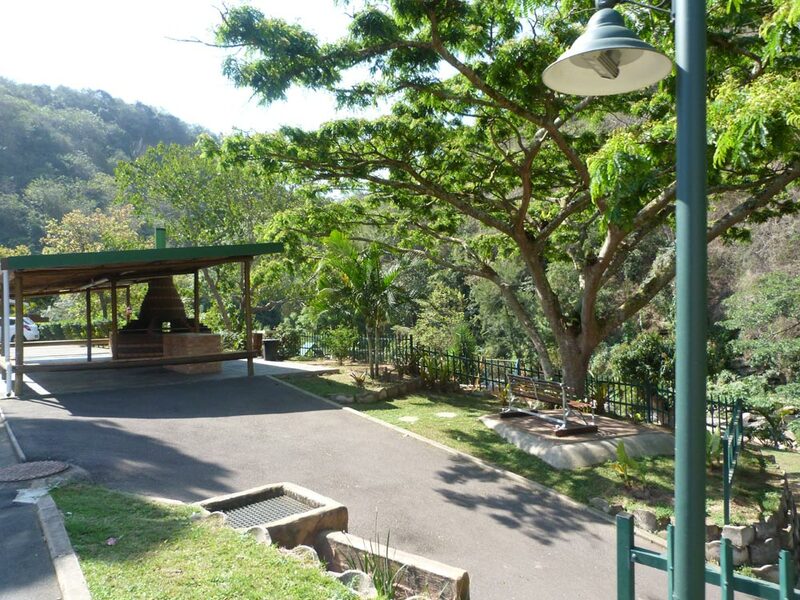 Comfortable and affordable camping and caravanning are only a few of the traits at Queensburgh. Our facilties are modern and well equipped. From the beginning, friendly service and cleanliness have been our major priorities. Queensburgh is a tranquil country town situated 15km from Durban. If getting away from the pressure to spend time with friendly country people, or go sightseeing on any of the scenic drives or walks is your idea of relaxed holidays, Queensburgh is for you. 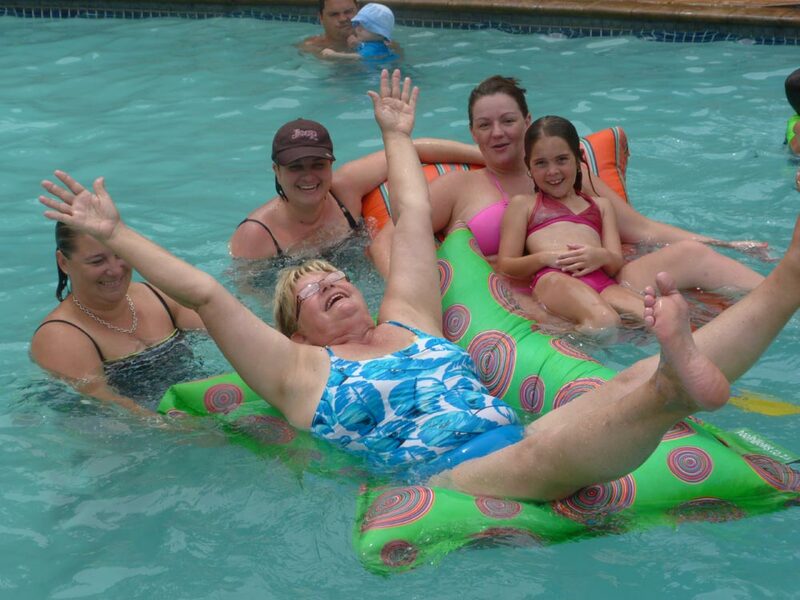 The Queensburgh Caravan Park offers powered sites, camping area, all shaded with clean modern amenities.